That’s when we started packing SmartyPants Vitamins. I knew we needed to add vitamins to our routine, and I knew I wanted them to be gummy vitamins (why anything else?). Gummies are quick and easy and seamlessly fit into our day (it’s never hard to get a kid to eat a gummy). I knew I wanted a premium vitamin; why take it if it’s not the best, right? 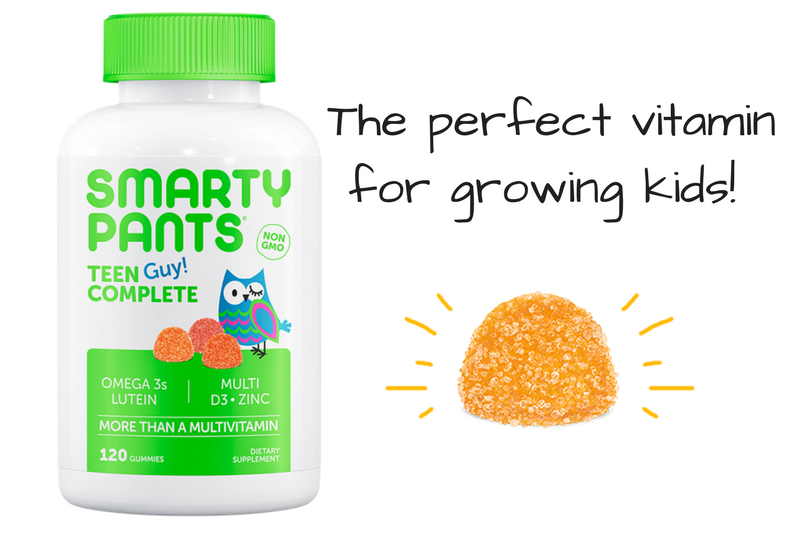 SmartyPants Vitamins are as good as they come and are packed full of nutrients like omega 3 EPA and DHA fatty acids and vitamin D3 with a full multivitamin. What got me hooked on SmartyPants Vitamins was that I could buy vitamins for our whole family. 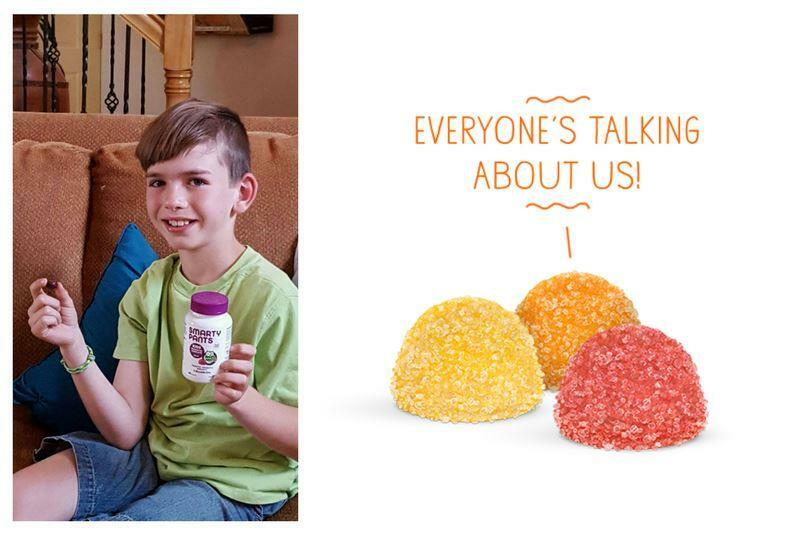 SmartyPants has gummies for both kids and adults. They even carry vitamins for teens and 50+. 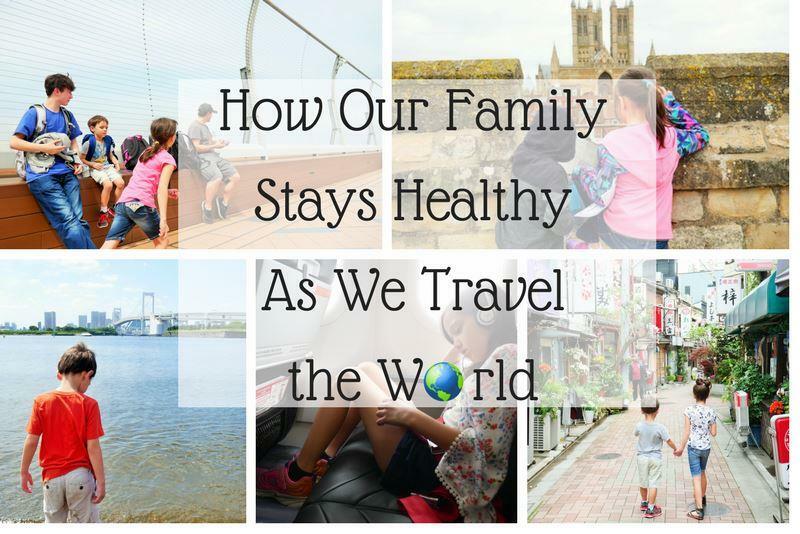 For traveling families, you need more than just a complete multivitamin. When you travel around and eat different foods, taking a probiotic for digestive health is necessary. 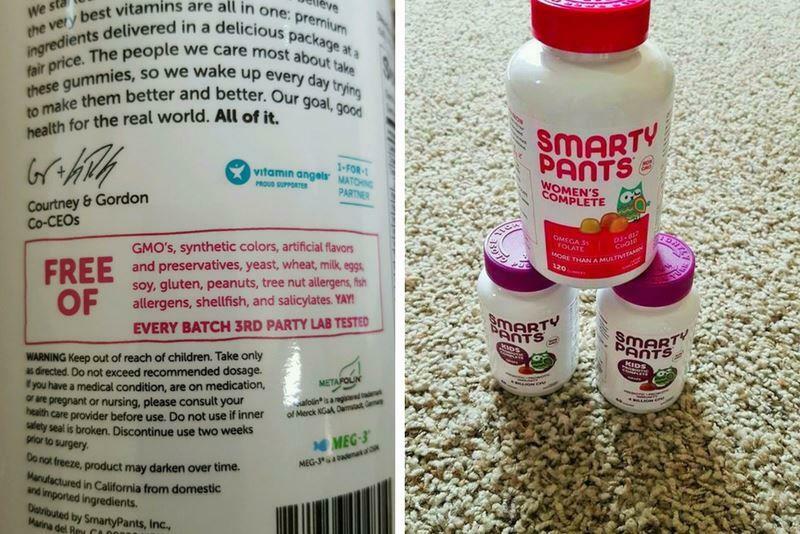 The SmartyPants Vitamins are GMO and allergen free, so you can feel safe giving SmartyPants Vitamins to your kids. When it comes to probiotics, you want to have a high CFU per serving, and 4 billion is fantastic! 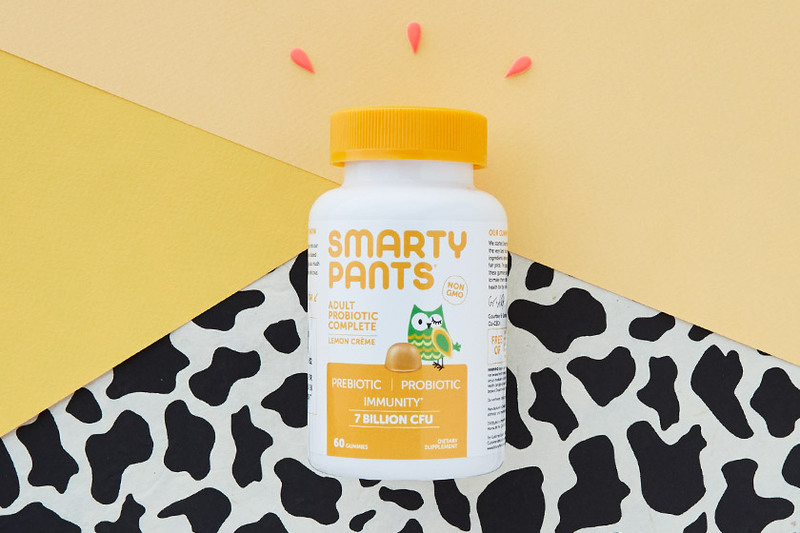 You want that good bacteria to make it all the way to the large intestine, and SmartyPants probiotics will do the job! 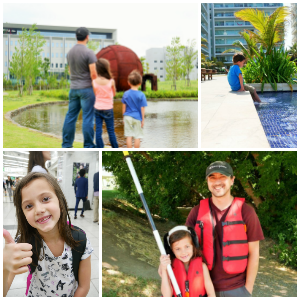 After just two weeks of taking the SmartyPants Vitamins, our whole family feels so much healthier and on track. You don’t have to travel to need SmartyPants Vitamins; they are the most well-balanced vitamin for any family. Head over here to grab your SmartyPants Vitamins and be the SmartyPants in your family! 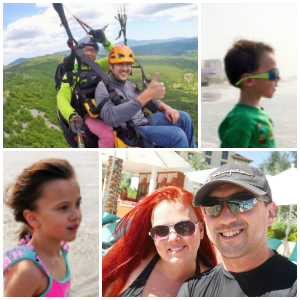 A big thank you to SmartyPants for providing our family with products in order to facilitate this review, all opinions are my own.